92.2&percnt; of buyers enjoyed this product! 92.2% of buyers enjoyed this product! The bag received in very good condition. It has nice finish. Thanks store. Абсолютно точное описание товара,не воняет что не мало важно , все швы точные , аккуратные . Все просто Супер! Думал качество будет хуже, но качество отличное для этих денег. В отзывах пишут, что вкладыш не приклеен, но он и не должен был быть приклеен. Кожа на ощюпь мягкая и приятная. Оставлю себе и на подарки пойдет. Рекомендую продавца и товар. Не пожалеете! Доставлено за 10 дней!!! Goods very happy! Exactly as the picture. Advise store. Parcel arrived very bymtro. 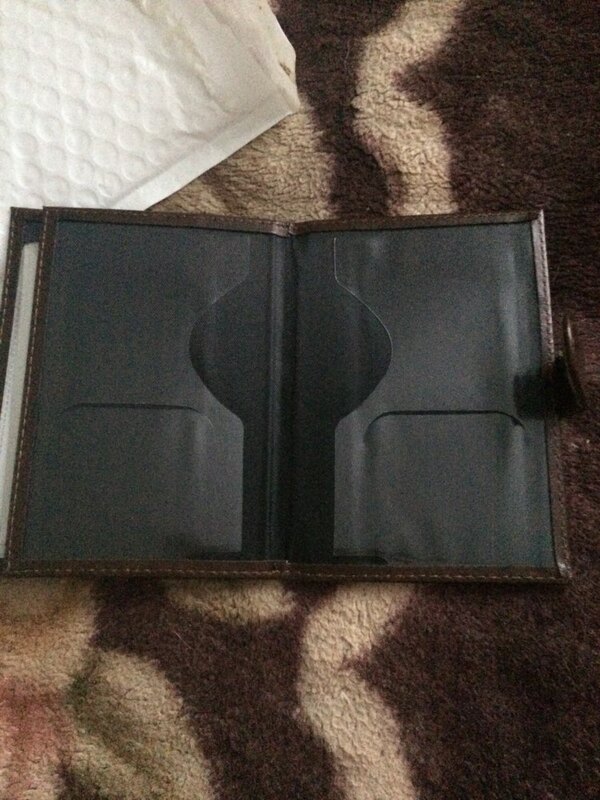 Cool the cover, not leather, but high quality. Advise. Quality at first glance. Not leather sure yet. See what will happen next. 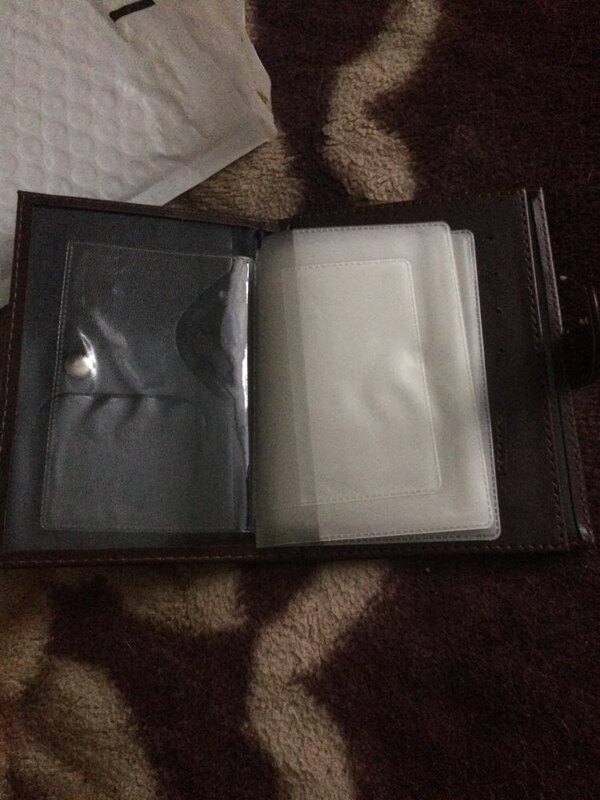 Good quality, delivery fast to Rostov order came for 2 weeks. Seller recommend! Very pleased with fast delivery. 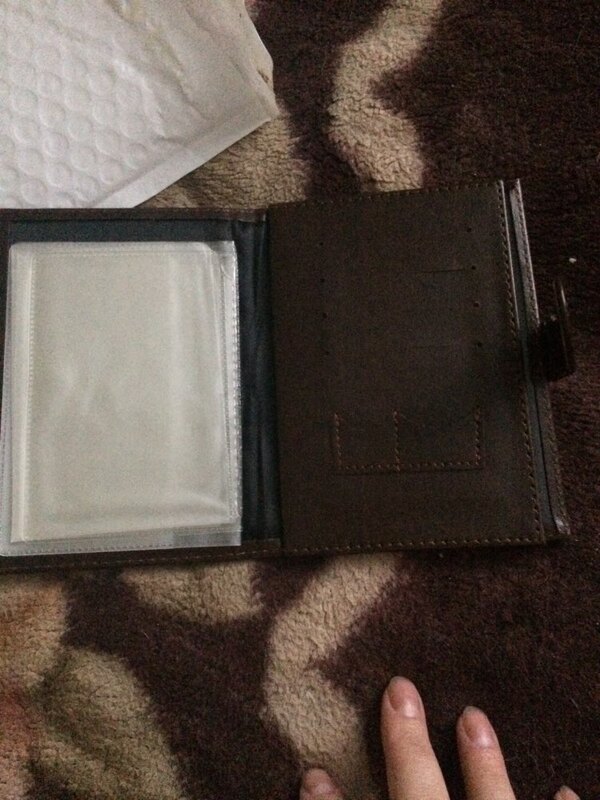 But that document holder was cut off, took a gift ..... Cover does not smell. Like, the quality is good! Ordered his wife and black A. 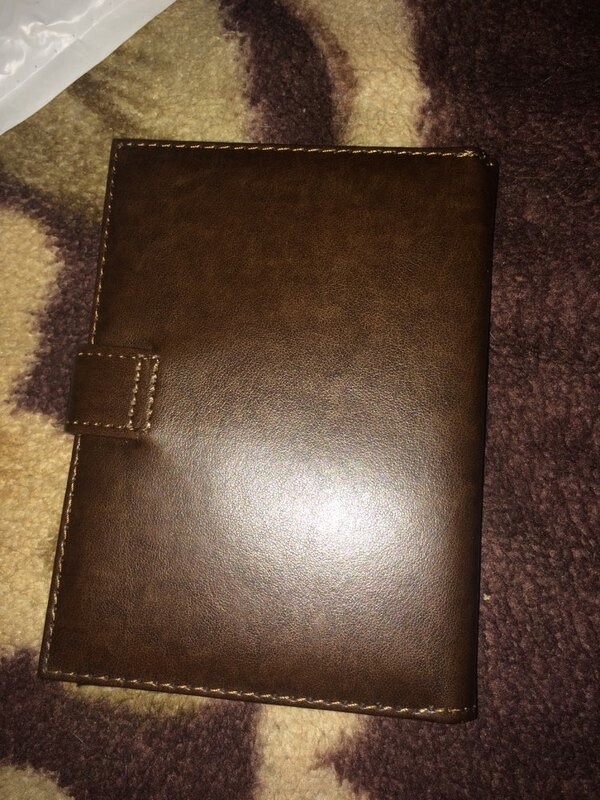 Excellent quality, has no smell outside, great cover. Seller recommend! Convenient, policy insurance has to be added to fit. Everything else is fine!